What can be Expected on the First Visit? After taking a complete case history to review important aspects of your health, a thorough examination will be conducted. 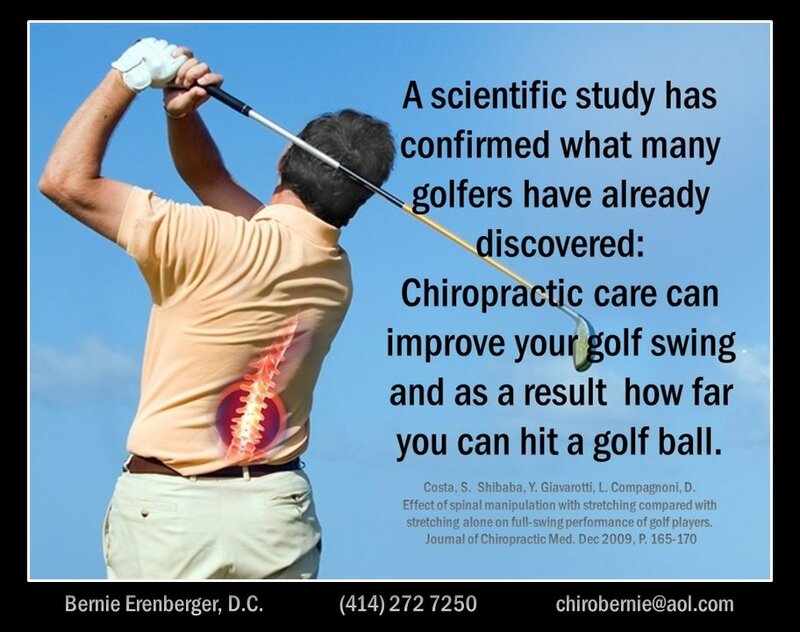 This includes: a posture check, range of motion testing, reflexes, muscle strength and flexibility and numerous orthopedic and neurological tests designed to show any areas that may be causing problems. Based on your examination findings, X-rays or other types of diagnostic imaging may be necessary. If you have recently had these taken at another provider's office, we ask that you bring them in at your first visit. These images can help reveal pathologies, misalignments and give an overall picture of your joint health to guide your doctor in creating a treatment plan based on your unique spinal condition. Your doctor may also wish to refer you for laboratory testing to determine the nature of your condition. Your doctor will then form a diagnosis and treatment plan individual to your condition, needs and concerns. Your health is the result of your habits, actions and all the circumstances of your life. While he/she can't change your past, your doctor is here to help with the future. Be an active participant in your health care. Keep your appointments, follow your doctors recommendations, and ask any questions that may arise. New Patient and UHC paperwork for your first visit.